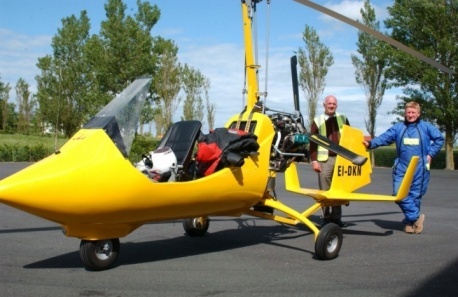 All our photos are taken during our training and flights. They aren't staged and are real representations of flight conditions and abilities. We hope you enjoy them. 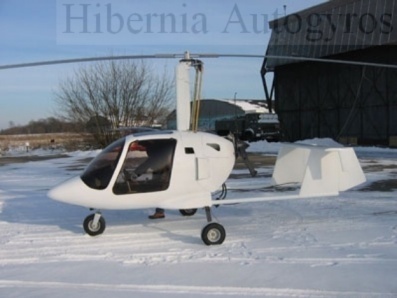 Here are links to photos that include, ELA's, Xenon's, Merlin's, Bensen's, UFO's, Magni's and several other types of Gyrocopter from both Factory and Kit built maunfacturers. Our Galleries include all sorts of Gyros and scenarios from the Pioneering Days. Please feel free to browse and contact us if you have any queries or questions.